When you or someone you love invest in our outpatient services, our discharge planners and client support personnel will accompany and assist you during admission or discharge from a hospital, surgery center, or other facilities. 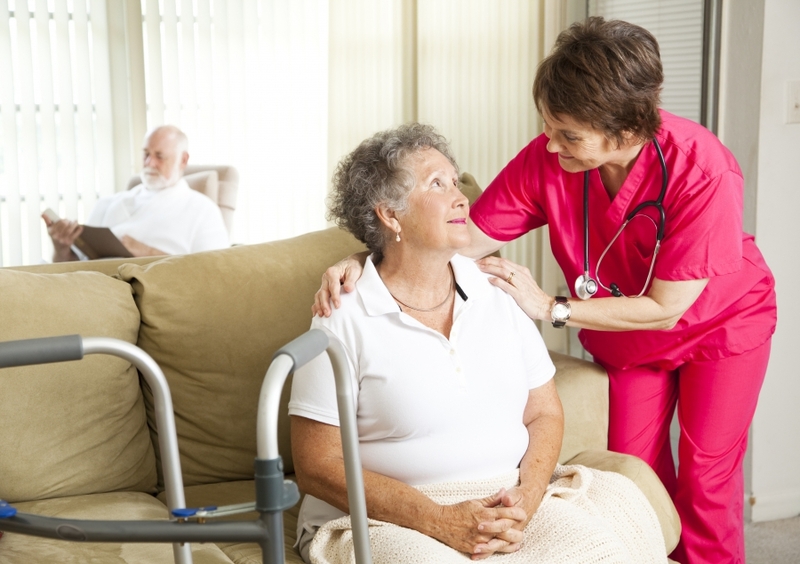 If you need to go to a medical facility, a caretaker can bring you to your appointment. Similarly, we can schedule to pick you up from a medical facility after your appointment. If you have regular checkups, or a specific wellness or prevention visit scheduled (e.g. a colonoscopy, a prostate exam, a mammogram, etc. ), we can take you to and from your healthcare facility. With certain visits, like a colonoscopy, a patient may not be able to drive home. We can help. Similarly, we can take a patient to and from a diagnosis visit. Often, patients who are inquiring about a health issue cannot get themselves to and from their healthcare facility. If you have any sort of affliction that impairs your ability to get to or from your healthcare facility, or if you simply want help, you can count on your resident in-home health agency. If you have a treatment visit planned, we can ensure that you have assistance getting to and from your healthcare facility. Health treatments, such as cancer treatments, can be very taxing on the body and they may require that you take extra preparation before and extra care after a treatment. We can help with pre-treatment preparation, transportation to and from a treatment, and we can take care of you or your loved one once home. If you’re in need of rehabilitation, such as physical therapy for a hip injury or vision rehabilitation, we can ensure that you make it to your appointments. We also provide in-home rehabilitation services, so we can help you if you with exercises and therapies that you need to do outside of your healthcare facility. If you’re further curious about our discharge and outpatient services, you can get in touch with one of our discharge planners or client support personnel. Nova Home Health Care provides in-home care services for folks throughout Fairfax, Alexandria, and Arlington.